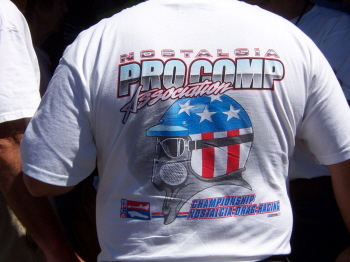 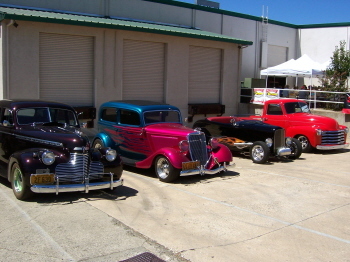 Here are some pictures from the Goodguys Hot Rod Week. 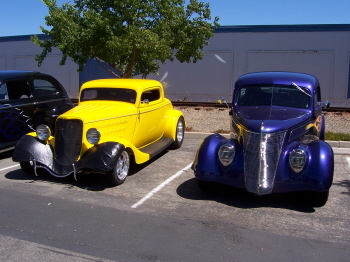 Rodders who were going to attend the Goodguys West Coast Nationals, cruised down to Sacramento and toured the shops of Sacramento Vintage Ford, Sherm’s Custom Plating and Chris Alston’s Chassis Works. 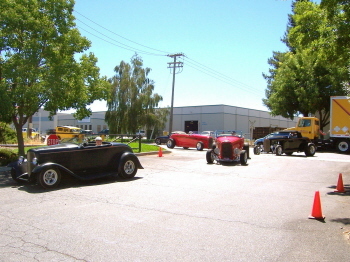 All the shops rolled out the red carpet to everyone who showed-up. 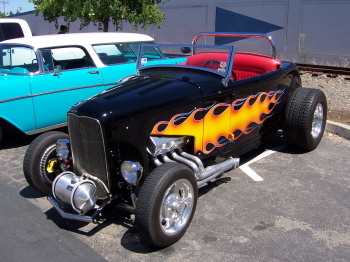 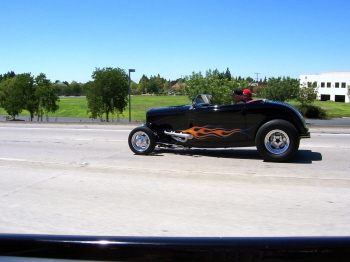 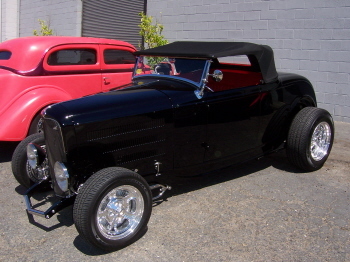 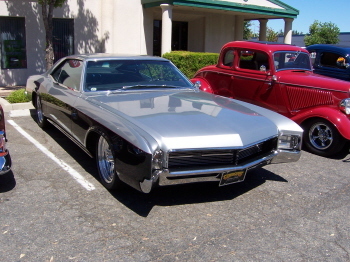 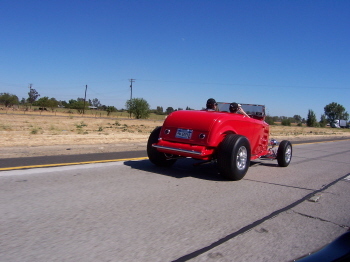 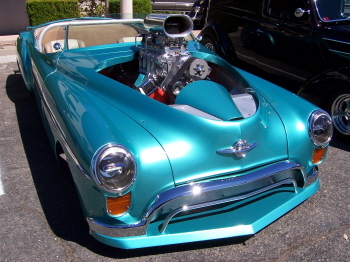 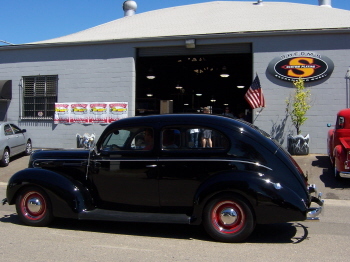 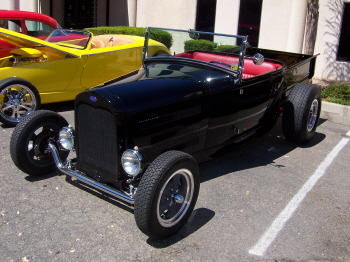 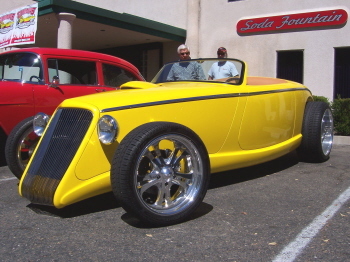 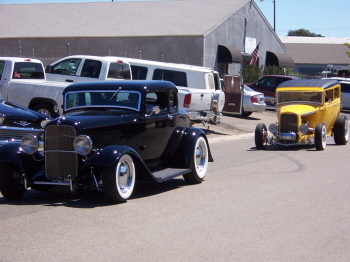 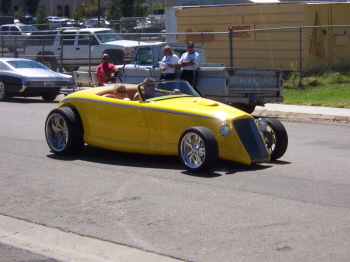 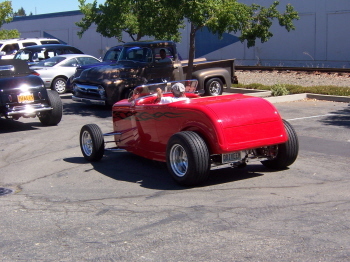 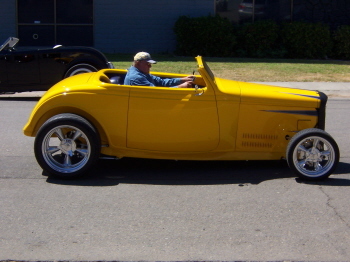 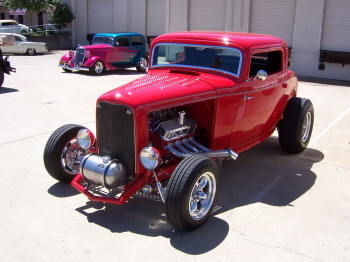 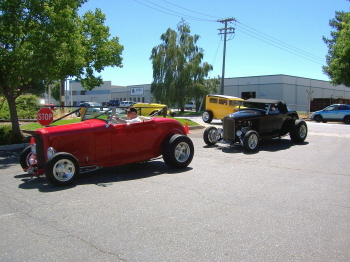 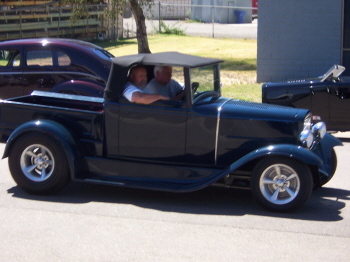 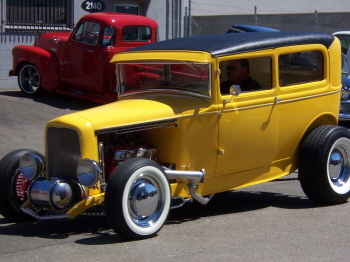 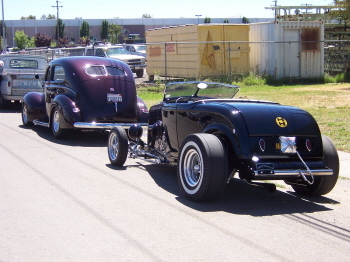 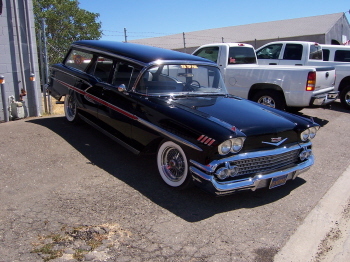 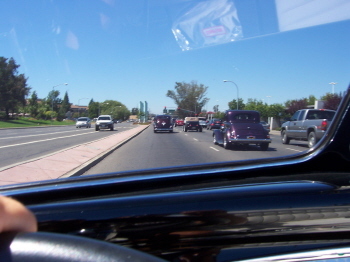 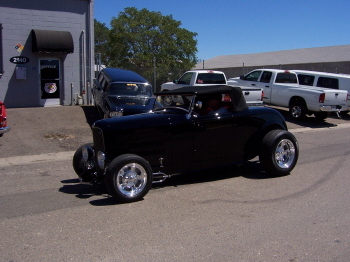 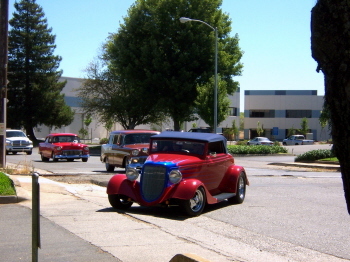 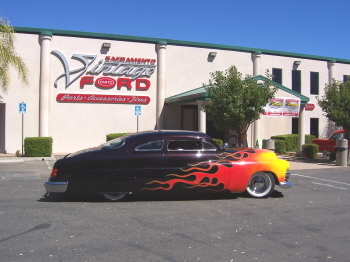 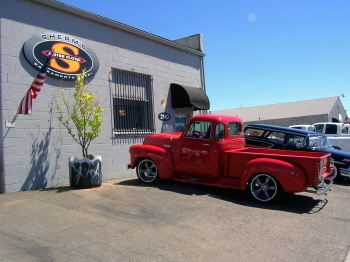 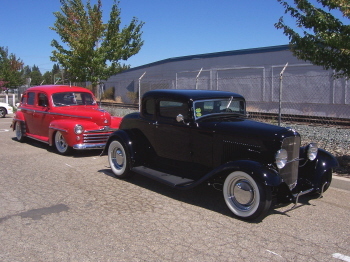 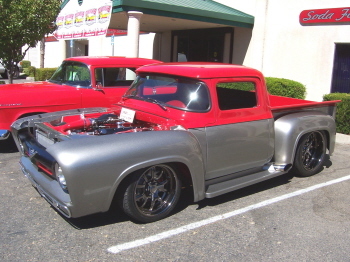 Hot Rod Week is a free and fun driving tour in and around Northern California to hot rods shops, car collections and points of interest to car buffs. 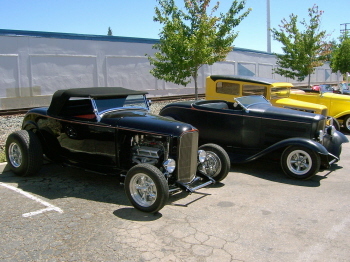 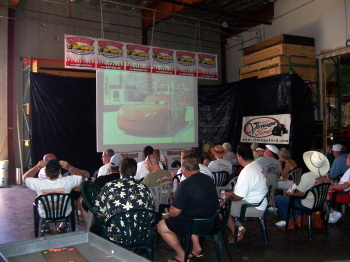 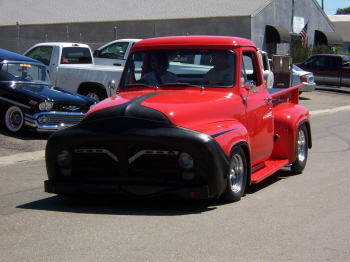 Be sure to check out www.goodguys.com in the upcoming months for next years Hot Rod Week. 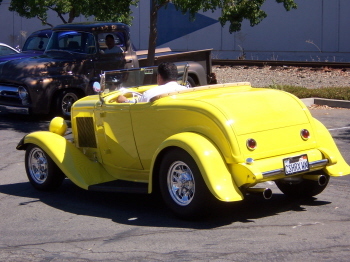 All rodders are welcome to participate.